WASHINGTON, DC -- The US State Department Thursday (March 8) announced a $5 million (Rs. 552.6 million) reward for information leading to the identification or location of Tehreek-e-Taliban Pakistan (TTP) leader Maullah Fazlullah. 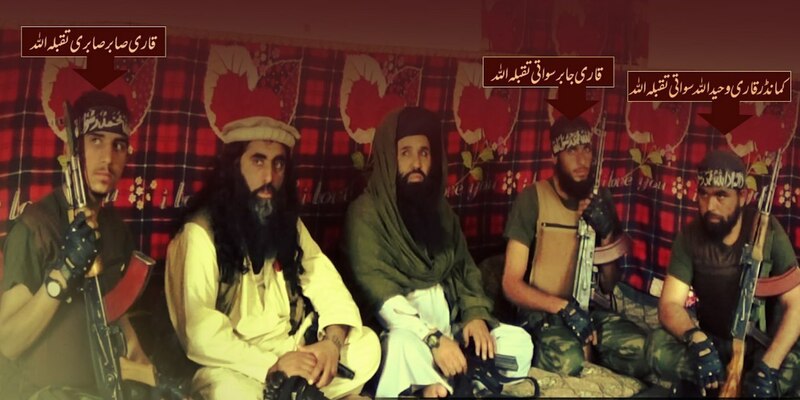 Fazlullah is linked to bloody attacks in Pakistan -- such as the June 2012 beheading of 17 Pakistani soldiers and October 2012 shooting of schoolgirl turned rights activist Malala Yousafzai -- and poses a threat to US national security, the announcement said. 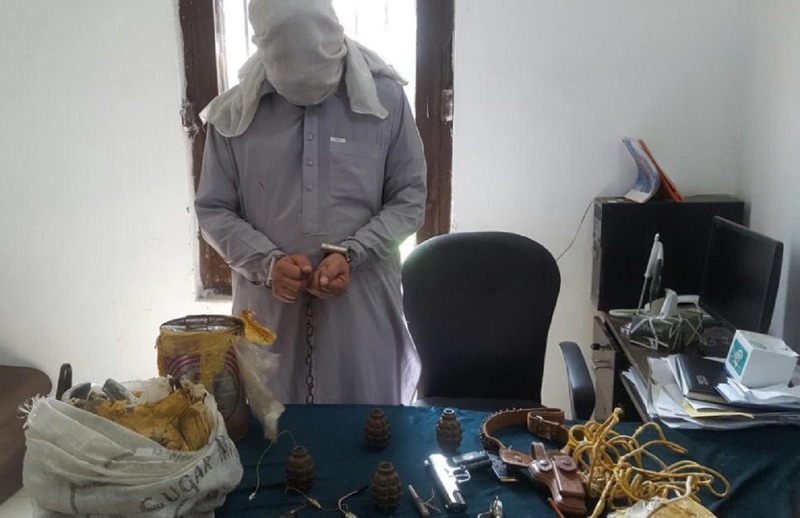 According to US officials, the TTP gave explosives training to Faisal Shahzad, who tried to set off a car bomb in Times Square, New York City, in May 2010. The TTP was behind the massacre of more than 140 children and teachers at the Army Public School in Peshawar in December 2014. The Rewards for Justice programme also offered $3 million (Rs. 331.6 million) each for two other Pakistani militant leaders: Abdul Wali, the leader of TTP splinter group Jamatul Ahrar, and Mangal Bagh, the leader of TTP affiliate Lashkar-e-Islam. Jamatul Ahrar "has staged multiple attacks in the region targeting civilians, religious minorities, military personnel and law enforcement", the statement said. Lashkar-e-Islam "generates revenue from drug trafficking, smuggling, kidnapping, and collection of 'taxes' on transit trade between Pakistan and Afghanistan", it said. 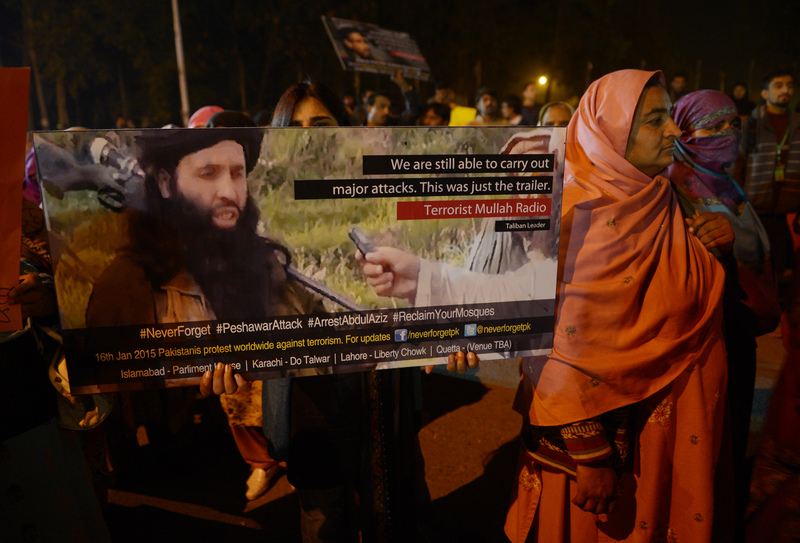 The TTP also "has demonstrated a close alliance with al-Qaeda".